Welcome to Zymph – a world of infinite possibilities. Welcome to a world where anything can happen – and often does. Magic, warriors, dungeons, sprawling cities, strange monsters, and grand adventure all await you beneath the pages of this book – and much, much more. 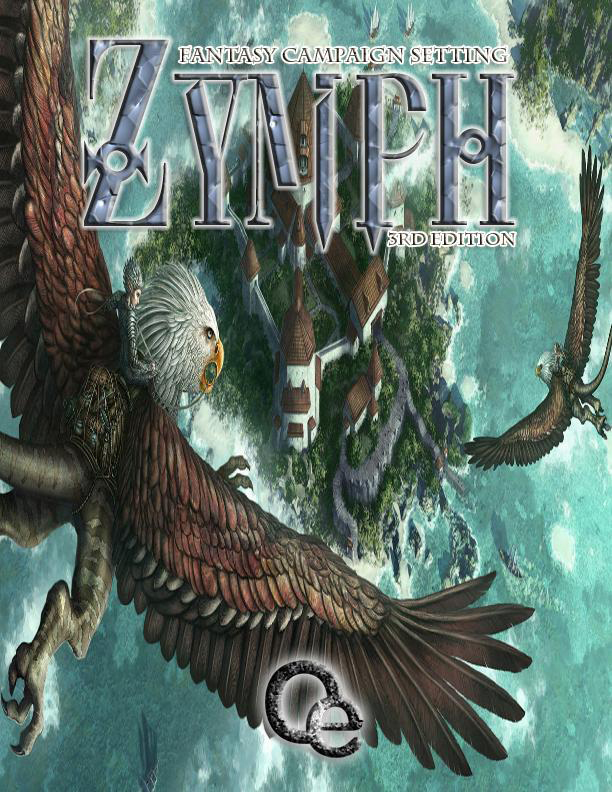 Zymph can be used as a campaign setting for your favorite role-playing rules system, a backdrop for fic-tional stories, or as a catalyst for spawning new and exciting locales. Play in it. Expand it. Change it. 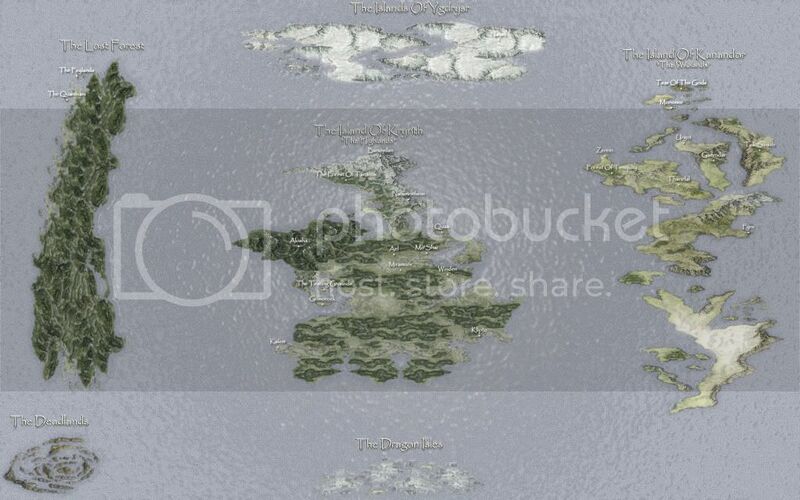 Zymph is a open-sourced campaign setting, meaning anyone and every-one can contribute to it. So join the many who have already shaped the three-sunned planet – but be warned: once you enter, it will not let you leave! "During the many centuries that magic, here on this planet, was presumed to have worked, there were at least as many theories as to how magic worked as there were cultures and religions."